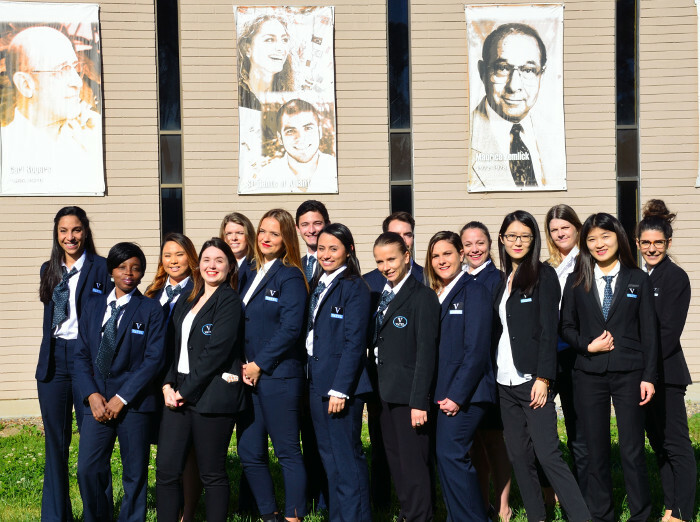 The Vatel Institute of Hospitality Management at Alliant International University offers a unique hospitality education focused on American management. The quality of education combined with unique paid internship opportunities in some of the most luxurious hotels in the world makes these programs a stepping stone to a brilliant international career. 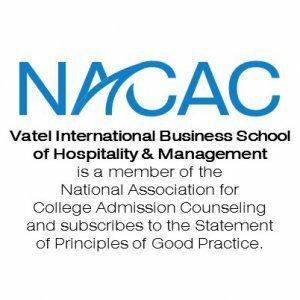 The Bachelor and MBA with Concentrations in Hospitality Management are offered through the Vatel Institute of Hospitality Management at Alliant International University. Alliant’s Los Angeles campus is located in Alhambra, in the western San Gabriel region of Los Angeles County. Eight miles from the center of downtown, the Los Angeles campus gives students immediate access to the sprawling metropolis. Programs in Los Angeles may not be available to all students. Please ask an Enrollment Specialist for Details. The campus is home to 23 classrooms, a video conferencing room, an integrated computer classroom, a computer laboratory, group study spaces, and two student lounges. Over 600 students have enrolled annually in a number of schools and programs. Alliant International University has achieved the highest level of accreditation available in the United States; WASC Senior College and University Commission (WSCUC), a regional accrediting body recognized by the U.S. Department of Education and the same agency under which other prestigious California and western U.S. schools are accredited such as Stanford, USC, and UCLA. Vatel and Alliant's mission is to educate the next generation of managers and leaders for the world’s largest and most vibrant industry. We achieve our mission through a commitment to excellence in teaching, strong collaborations with hospitality industry leaders, real practical experiences, and invaluable international exposure.